The increasing popularity of RDF Stream Processing (RSP) has led to developments of data models and processing engines which diverge in several aspects, ranging from the representation of RDF streams to semantics. Benchmarking systems such as LSBench, SRBench, CSRBench, and YABench were introduced as attempts to compare different approaches, focusing mainly on the operational aspects. 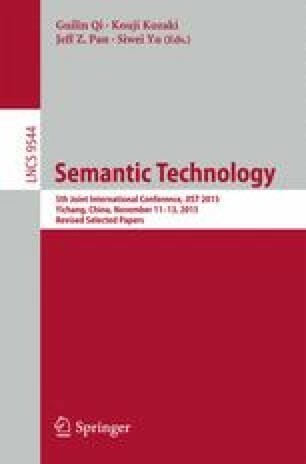 The recent logic-based LARS framework provides a theoretical underpinning to analyze stream processing/reasoning semantics. In this work, we use LARS to compare the semantics of two typical RSP engines, namely C-SPARQL and CQELS, identify conditions when they agree on the output, and discuss situations where they disagree. The findings give insights that might prove to be useful for the RSP community in developing a common core for RSP. This research has been supported by the Austrian Science Fund (FWF) projects P24090, P26471, and W1255-N23.